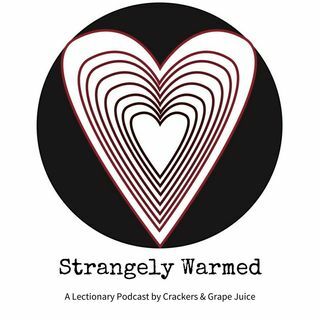 Ruth 3.1-4, 4.13-17, Psalm 127, Hebrews 9.24-28, Mark 12.38-44; Is it possible to hear someone blushing on a podcast? What is podophobia? Should we listen to people who wear robes on Sunday? These questions and more on this episode of Strangely Warmed with guest Teer Hardy.